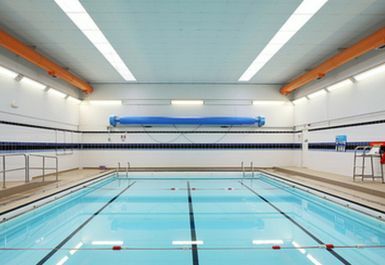 St Luke's Swimming Pool is located in the heart of Brighton and is a short distance from Brighton train station. 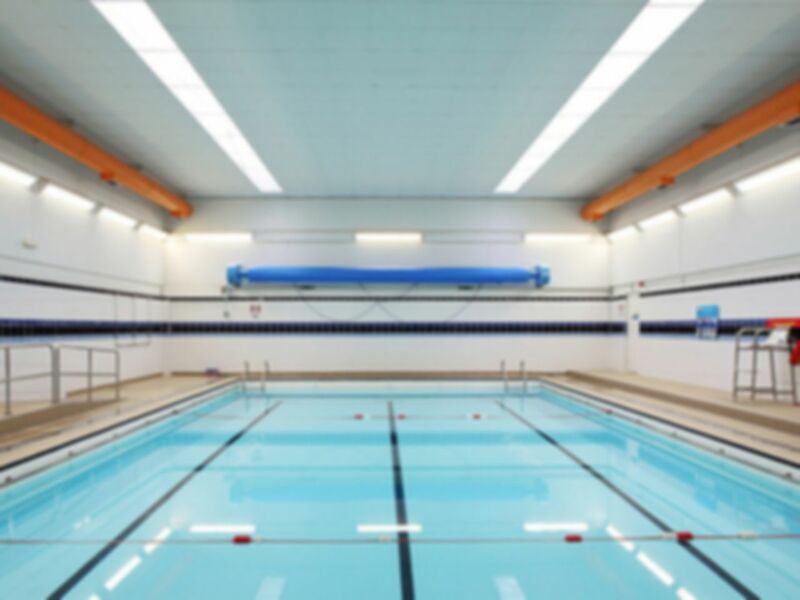 At St Luke's you will be able to swim in a 15m swimming pool within a Grade 2 listed Victorian building. This is the perfect place for the whole family to spend time together. The swimming pool provides a great environment for warming up or cooling down after a strenuous exercise class or gym workout but is also a very effective exercise in its own right. The water provides additional resistance for your muscle groups to work against and supports some of your body weight reducing the strain on your joints.